Manage the professional team (players and technical staff) participating in the USA Futsal Championhips and International Tournaments. Plan, design and deliver a futsal curriculum from U7 to adult teams. Run futsal youth leagues, tournaments, camps and clinics. Manage, plan, deliver, and assess the Winter Futsal Programme for the San Jose Earthquakes Girls Development Academy. Plan, design and deliver a futsal curriculum from U11 to U19 Girls Developmnet Academy teams, also manage the teams in the futsal leagues, tournaments or events. Manage the teams in the “Futsal Kingz” (players and technical staff) participating in the USA Futsal Championhips and International Tournaments. 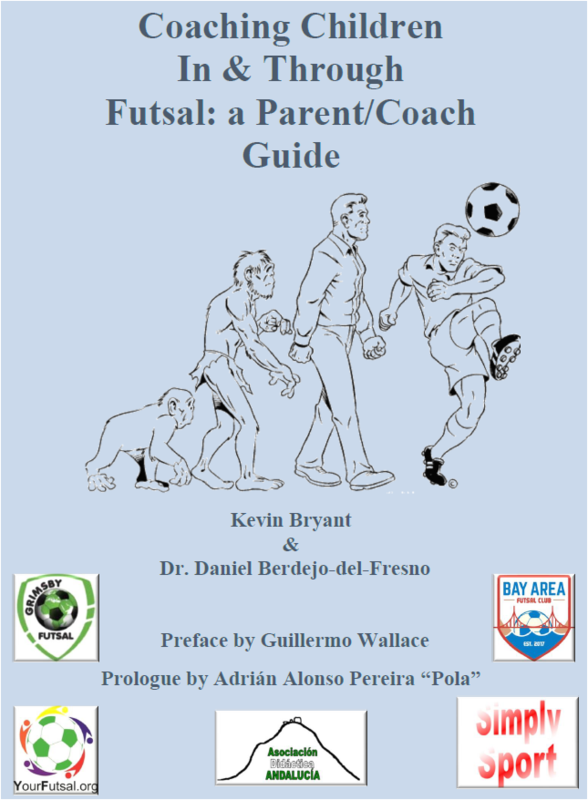 Plan, design and deliver a futsal curriculum from U7 to adult teams. 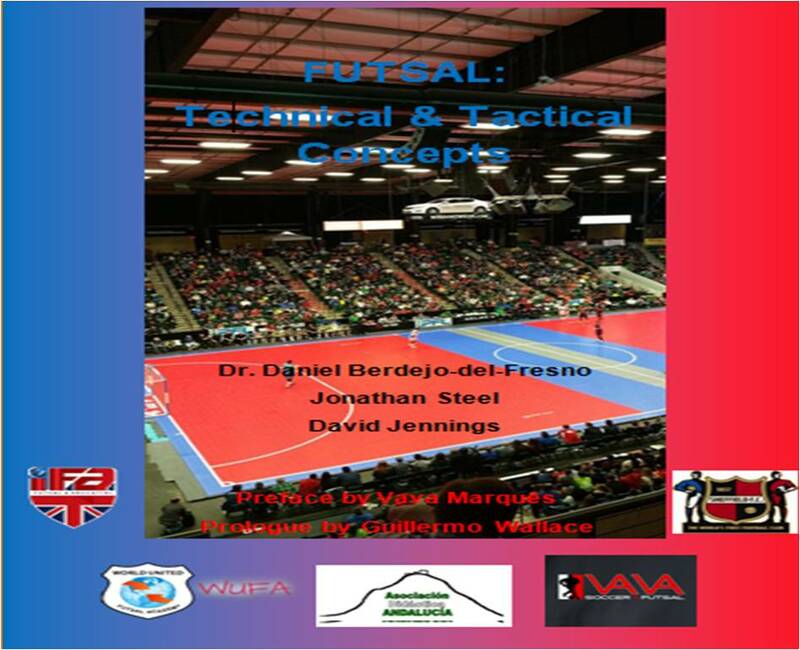 To act as Sports Scientist and S&C Coach for the USA Futsal Team in the PFL International Challenge in Dallas against FC Barcelona and Mexico, the SuperCopa 2015 in Orlando against Australia’s Fremantle Muita Calma Futsal Club and the future Tournaments. Manage the team (players and technical staff) participating in the National League of Professional Futsal. Runner-ups in the 2017 Pacific Rim International Futsal Cup (Kapolei, Hawaii). Northwest Futsal Champions 2017. Manage the teams in the “World United Futsal Academy” (players and technical staff) participating in the USA Futsal Championhips and International Tournaments. Plan, design and deliver the training sessions for the 1st team and grassroot level teams. U19 Male USA Futsal 2015 Champions and U10 2015 Bronze Medal. U10 World Futsal Cup 2015 Champions, U17 Male USA Futsal 2016 Champions. Assist in the England Futsal Programme with coaching and sports science in the first team competing internationally in UEFA and FIFA tournaments (European Championships and World Cups), as well as the U23s and U19s. Assist in the Loughborough Student Union Women’s FC with coaching and sports science in the first team competing in BUCS and Midlands League. FA County Cup Runners-up 15-16. Manage the team “Loughborough Futsal Club” (players and technical staff) participating in the FA National Futsal Super-League North. Plan, design and deliver the training sessions for the 1st team and grassroot level teams. FA Futsal National Super-League North. FA Futsal National League Div. 2 North Champions (14-15). Deal with matters relating the development of athletes by: designing tailored, player-specific programmes, monitoring and evaluating the players, and doing technical and biomechanic assesments and design and development of periodised training programmes for 1st team players within the team. Deal with matters relating the development of athletes by: designing tailored, player-specific programmes, monitoring and evaluating the players, and doing technical and biomechanic assessments as well as the design and development of periodised training programmes for 1st team players within the team competing all around USA in the U18 Academy League. Deliver the training sessions for the grassroot level teams (U8, U9, U10, U11, U12, U14 and U18). Deal with matters relating the development of athletes by: designing tailored, player-specific programmes, monitoring and evaluating the players, and doing technical and biomechanic assessments and design and development of periodised training programmes for 1st team players within the team. Manage the team (players and technical staff) participating in the FA National Futsal League. FA Futsal National League Div. 1 Champions and 3rd in Grand Finals (12-13) and FA Futsal National League Div. 1 Runners-up (13-14). FA Futsal National League Div. 1 Runners-up and FA Futsal Cup Champions (10-11). FA Futsal National League Div. 1 Champions (11-12). International PhD Postgraduate Degree: Sport Performance: 2009-2013 (Manchester Metropolitan University and University of Castilla-La Mancha). 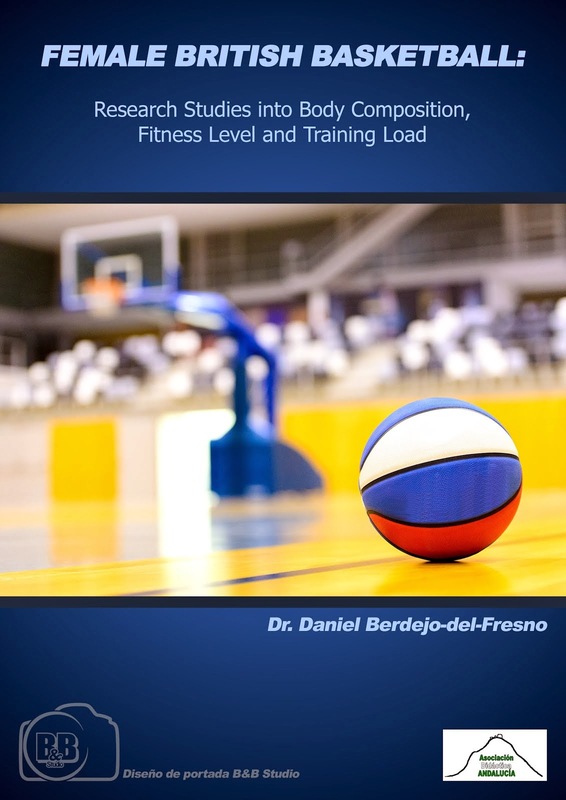 MPhil Postgraduate Degree: Sport Performance (Researching Aptitude): 2006-2008 (University of Castilla-La Mancha). 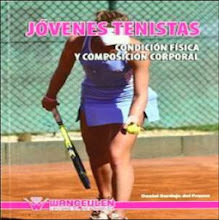 BSc (Hons) Degree: Exercise & Sport Science: 2004-2006 (University of Castilla-La Mancha).